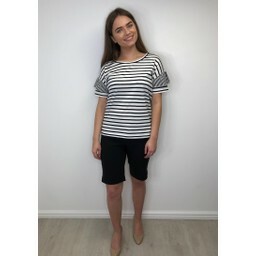 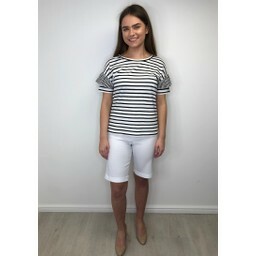 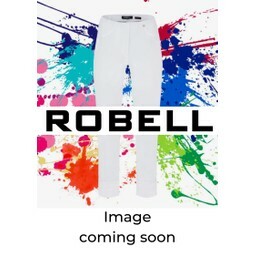 Since arriving in our store in 2013 Robell has quickly become a much loved brand amongst our in store and online customers. 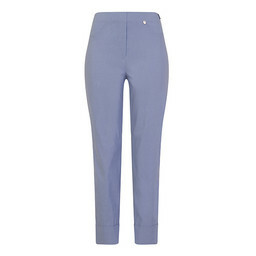 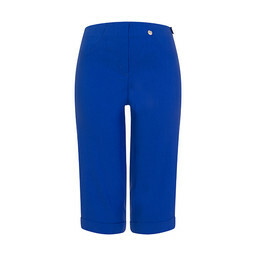 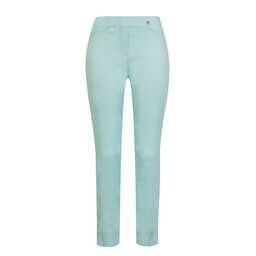 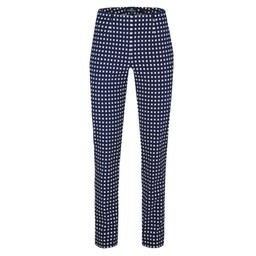 These amazing trousers are loved by everyone who has bought them. Known for their fantastic fit, unique stretch fabric and unbeatable quality. 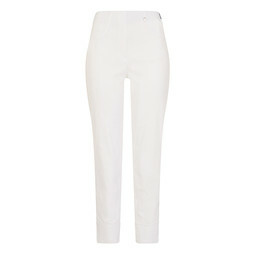 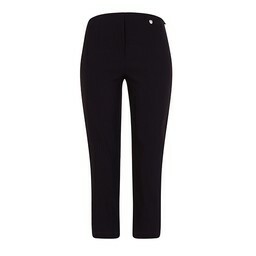 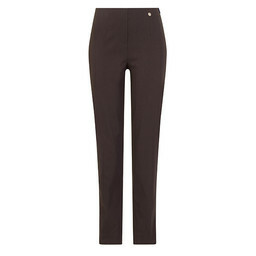 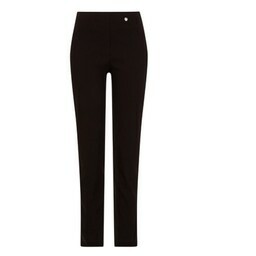 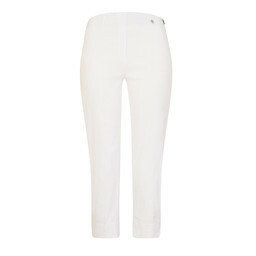 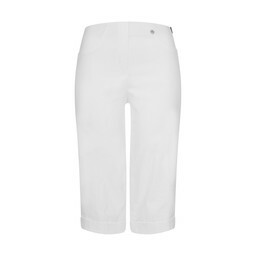 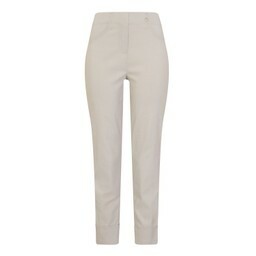 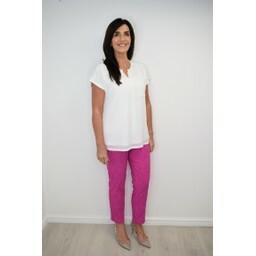 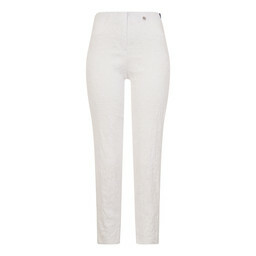 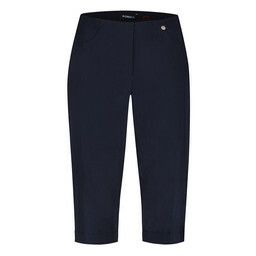 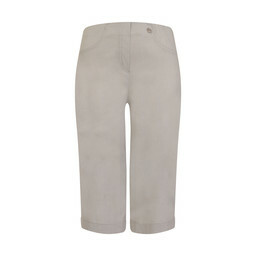 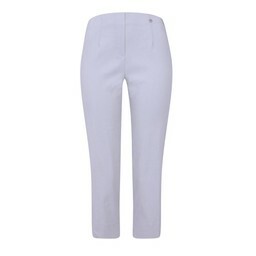 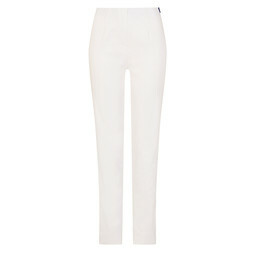 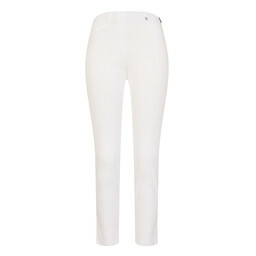 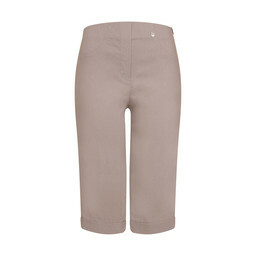 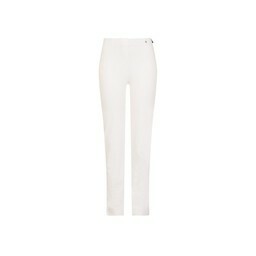 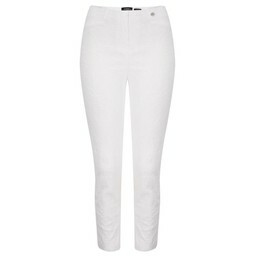 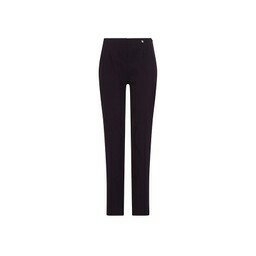 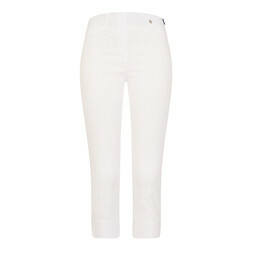 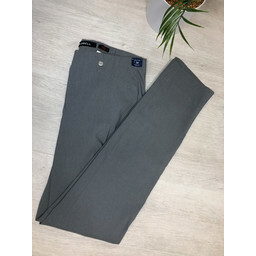 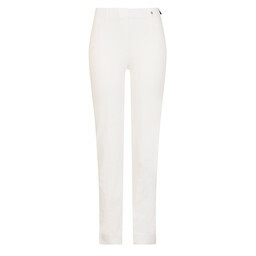 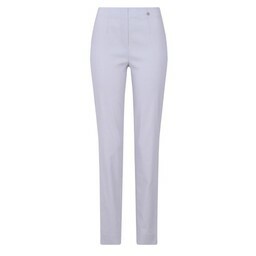 Robell make trousers to fit every lady, no matter your shape and size. Robell Trousers are available throughout the year in core colours, and twice a year we receive many new seasonal colours and limited edition prints. 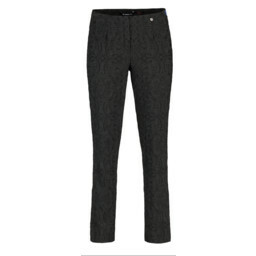 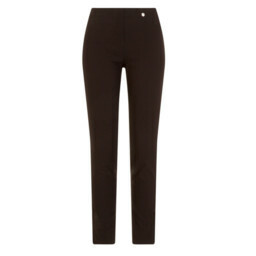 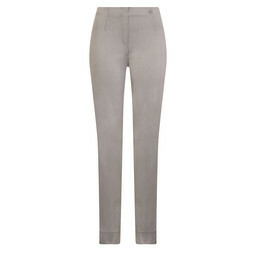 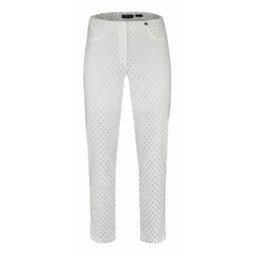 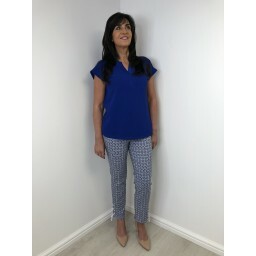 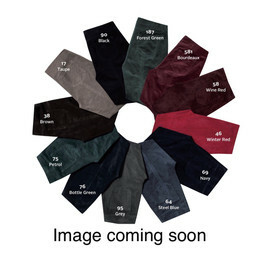 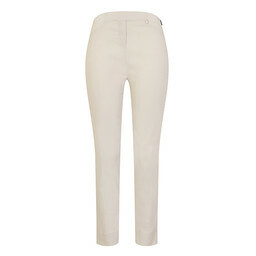 At Lucy Cobb we are Robell Trouser specialists and can provide specialist advice on style or fit.